The Ontario Superior Court has upheld random drug and alcohol testing at the Toronto Transit Commission (TTC). Associate chief justice Frank Marrocco denied an application by the Amalgamated Transit Union Local 113 for an injunction against the TTC's decision to implement the testing. Random testing is part of the TTC's broader fitness-for-duty policy to improve the safety of its workplace, its customers and Toronto road users, said the TTC, and random testing will start later this month. Since 2010, the TTC has had a fitness-for-duty policy that permits workplace testing for drugs and alcohol under certain conditions, such as reasonable cause and post-incident. In 2011, the TTC board approved adding random drug and alcohol testing to the policy. The TTC did not implement it at the time as it was in arbitration over the entire fitness-for-duty policy but was hopeful resolution would be speedy, given the seriousness of the matter, it said. However, resolution through arbitration has not been swift, said the TTC. The TTC uses a breathalyzer to measure the presence of alcohol. An oral fluid sample measures the presence of drugs at the time of the test. A breathalyzer provides immediate results, while results for a drug test take two to three days. 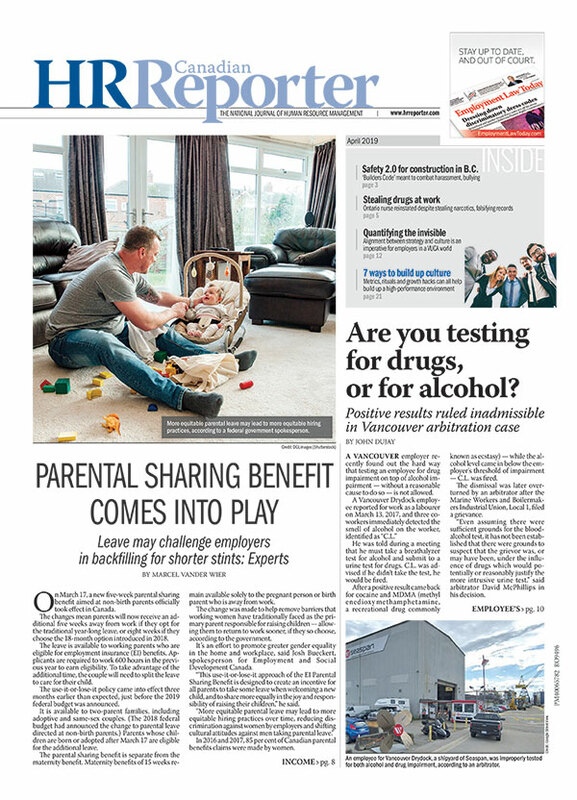 “Unless there is reasonable cause at the time of the drug test or there is a reading showing the presence of alcohol, employees will return to work after the test is administered. 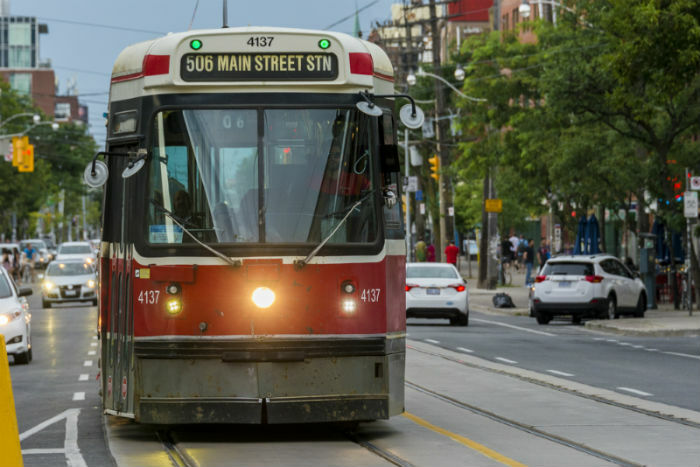 The TTC will only be advised of a test's pass or fail; a positive drug test is at a level showing a likelihood of impairment at the time the test is administered,” it said. There are about 10,000 employees in safety-sensitive positions that are part of the TTC's random testing program, including designated management positions and all executives. The TTC will randomly test 20 per cent of its workforce annually, it said.